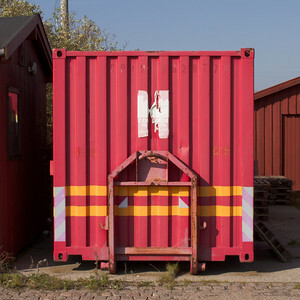 … so please have a look on the Portfolio page. 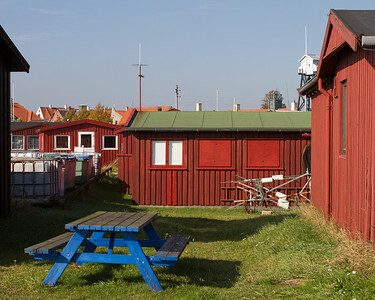 … and the above couple is taken in Dragør, the idyllic fishing village on Amager, south of Kastrup Airport. There’s more on SmugMug.